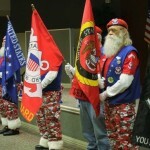 Honor Flight of West Central Florida is one of over 130 hubs in the United States that focus on celebrating Veterans. Each hub coordinates the flight of veterans to and from Washington D.C. Veterans are provided a guardian to accompany them on their journey. Each flight is unique in its own way but every flight shares a common goal. The purpose of an Honor Flight is to give all of our deserving military the Welcome Home Party they never received. It is our duty to honor and show our extreme appreciation for their selfless actions and their unyielding determination to fight for our freedom. 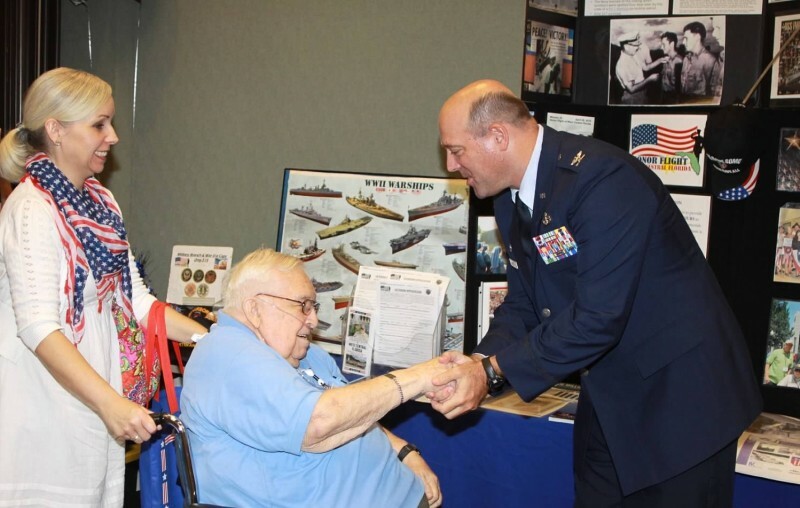 In addition to the all day excursions to D.C. to visit the monuments, Honor Flight hubs also host an Honor Flight at Home Celebration. This allows veterans to receive the Welcome Home Party even if they aren’t able to make the flight. 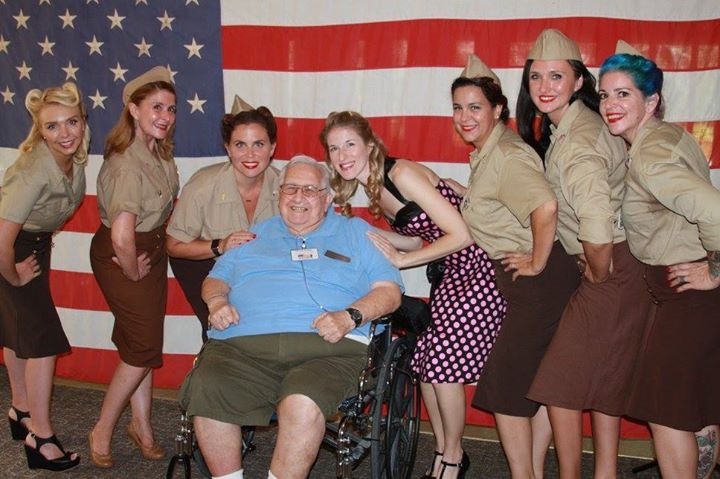 Community Life Director, Christina, is a volunteer for Honor Flight West Central Florida and has recently become part of the WWII Bomber Girls. 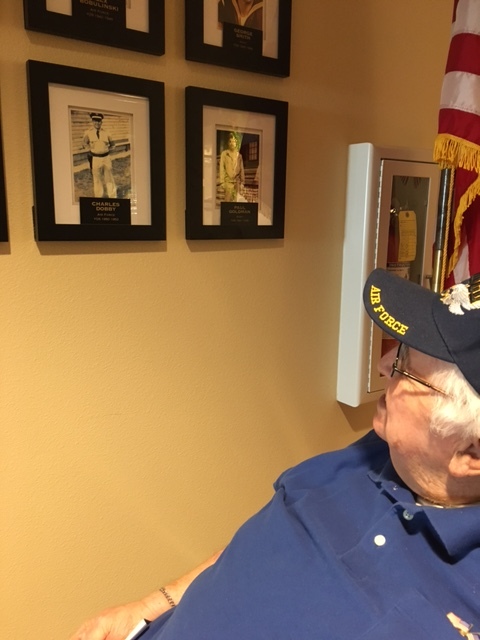 Christina suggested to one of her Veterans, Chuck, that he should consider attending the Honor Flight at Home Celebration. With the help from his daughter, Teela, Chuck was able to attend the celebration on Saturday, July 29th. 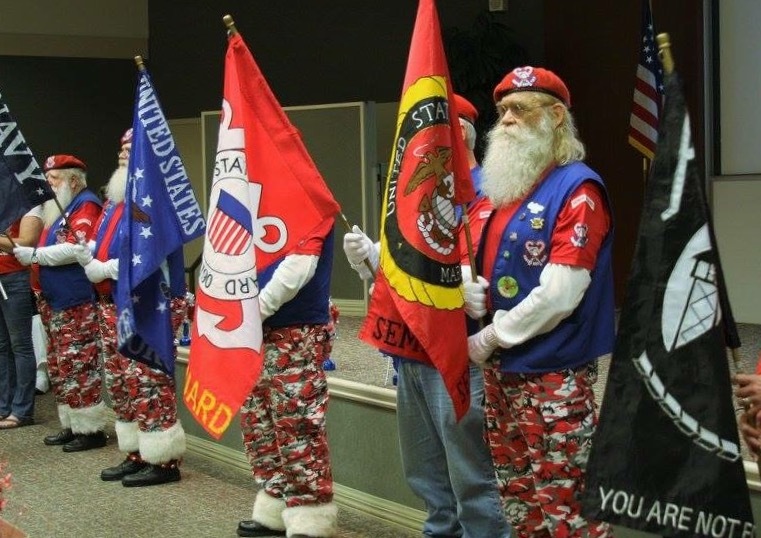 Chuck enjoyed all of the presentations made by the Boy Scouts, Knights of Columbus, Santa’s Drill Team, and by the guest speaker, Colonel Patrick Miller. After the presentations, Chuck got his picture taken with the Bomber Girls, including Christina. After visiting a bit, Chuck began the long walk down the “Thank You” line! This is where all volunteers, active duty military, DAV members, Knights of Columbus members, Boy Scout Troops, and everyone else lines up to shake the hands of our brave Veterans and say “Thank You For YOUR Service”! Chuck said “I have never shaken so many hands in my whole life”. He also said it was a wonderful experience he will never forget! 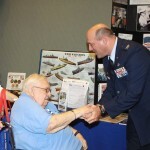 For more information on the Honor Flight of West Central Florida, please click here. 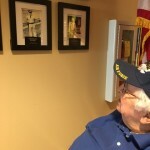 Veterans may apply for the adventure to Washington, D.C., an Honor Flight at Home Celebration, or share the page with a family member that wishes to become a Guardian. A big thank you to Honor Flight of West Central Florida as well as to the Bomber Girls! Thank you for what you do everyday to appreciate the men and women who served our country!